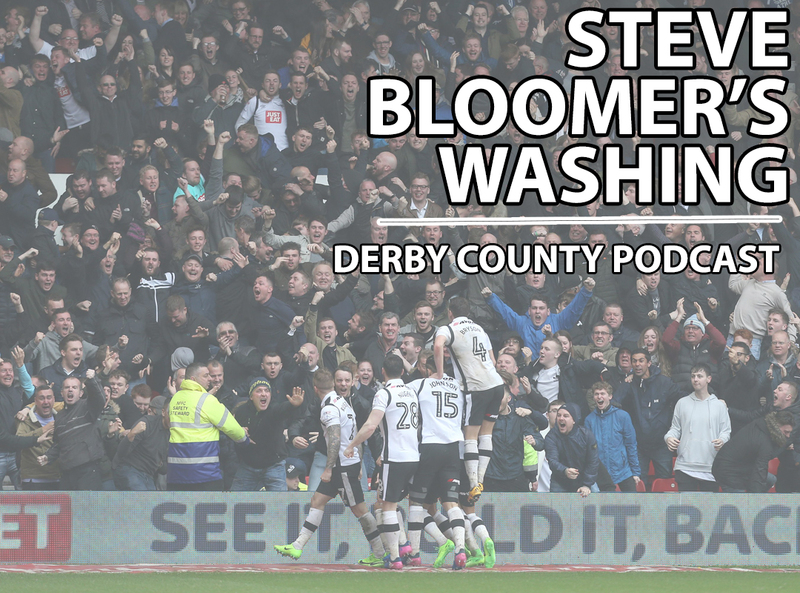 Steve Bloomer’s Washing is a fortnightly Derby County fan podcast which started in July 2017. Created by lifelong fan Chris Parsons alongside fellow Rams Tom Martin and Richard Cutcher, SBW gives an independent, opinionated and considered fan perspective on all things Derby. In its first season, SBW established itself as a leading voice on Derby County, having appeared on national radio and television to provide comment on the team, and regularly features interviews with former players, local media, experts and fans.